Mary-Jean Mitchell Green was the only daughter of British industrialist Sir Harold Mitchell. She led an extraordinary life being encouraged to travel the world and to challenge her intellect. Her travels led Mary-Jean to meet her husband Peter Green and their marriage produced two sons, Alexander and Andrew, whom they doted on. After Sir Harold passed away Mary-Jean successfully took over management of the family’s various international businesses until she was diagnosed with breast cancer in 1988. It went into remission in 1989 and returned in 1990, when she died at the age of 38. When Mary-Jean knew she didn't have long to live, she created a foundation to fund the fight against breast cancer. 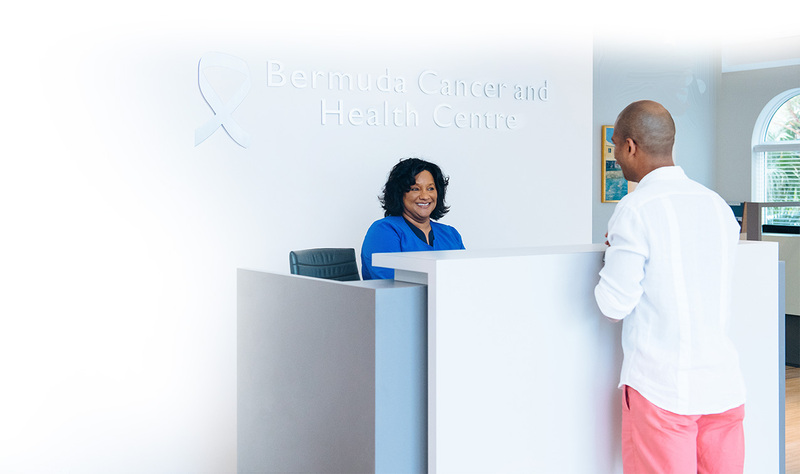 Mary-Jean Mitchell Green's husband Peter and two sons Andrew and Alexander have been strong supporters of Bermuda Cancer and Health Centre. In 2010 the Family donated $50,000 and an additional $20,000 in 2012, launching the Centre’s three year fundraising to raise $900,000 in order to upgrade its equipment and patient support systems; thereby increasing early cancer detection and decreasing the time between screening and diagnosis. The Mary-Jean Mitchell Green Ultrasound Suite was dedicated in 2012, and her name now oversees the new breast biopsy service made possible by the purchase of premium equipment including a new ultrasound system. We are very grateful to our friends, Peter, Andrew and Alexander. It is thanks to them that our vision of 'building healier lives free of cancer and disease' has moved from a very long term aspiration to an achievable reality. Mary-Jean's legacy will be a future where breast cancer is no longer a life-threatening disease.